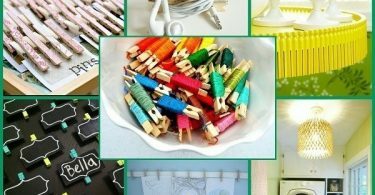 There is ingenious storage, fun kids crafts, art projects, organization solutions, gift boxes, even fun, functional, and creative uses that even we never would have thought of! Take a peek for some of these excellent projects! 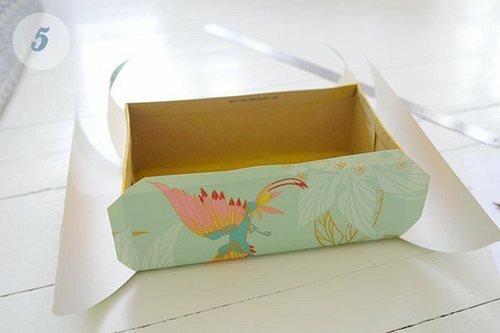 Covering A Shoe Box – Let’s start with a good staple, how to cover shoe boxes in paper, fabric, wallpaper, etc. This is a clear and concise tutorial on how to neatly cover your shoe boxes so that they look clean and professional. Nothing can ruin a project like a rough covering job. Shoe Box Picnic Basket – This adorable picnic basket is covered in fabric and is great for carrying the necessary essentials for a picnic! You could use a gorgeous box like this for many different purposes, not just a picnic. Carry around art supplies, make one for your kids to carry around toys, use it as a gift box, the options are pretty endless! 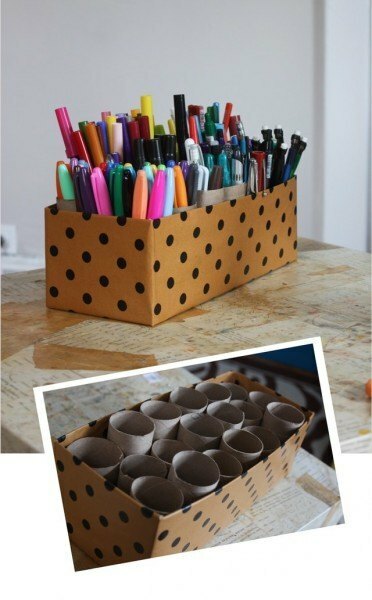 Marker Caddy – This marker caddy is the best for organizing your markers and other crafting supplies! Trust us, we use one in the craft room. You can use toilet paper tubes for the little ones and cut paper towel tubes for the taller ones. You can even cover the tubes in decorative paper to make them look pretty! DIY Recharge Station – Nothing looks more cluttered than having cords and cables all over the place. 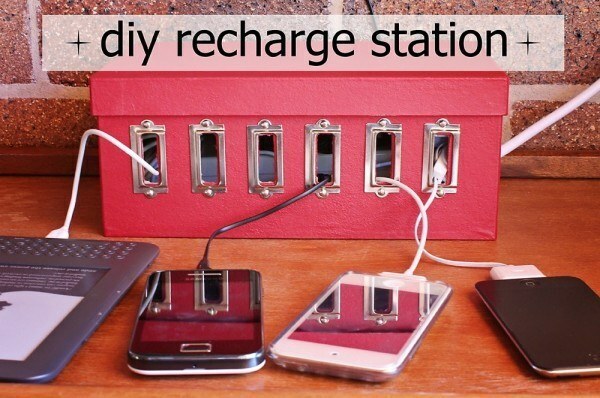 Why not clean it up with a cute DIY recharge station like this one? Hide a power strip in the box along with all the excess cords to keep clutter at bay and avoid unsightly electronic plugs. 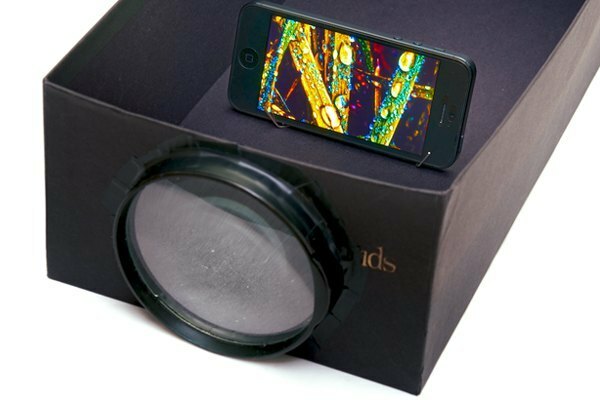 DIY Shoe Box Projector – Make yourself a simple projector with a lens and a shoe box! This is great to use for projecting patterns onto the wall for painting projects or to show off a slide show of pictures in a pinch. This is a quick and easy resource for many uses. 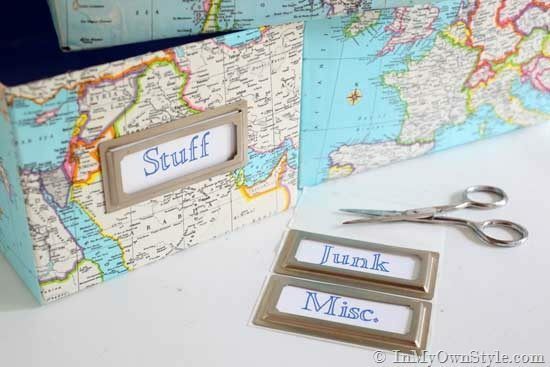 Map-Covered Storage Boxes – Beautify some shoe boxes for storage uses with this great tutorial. 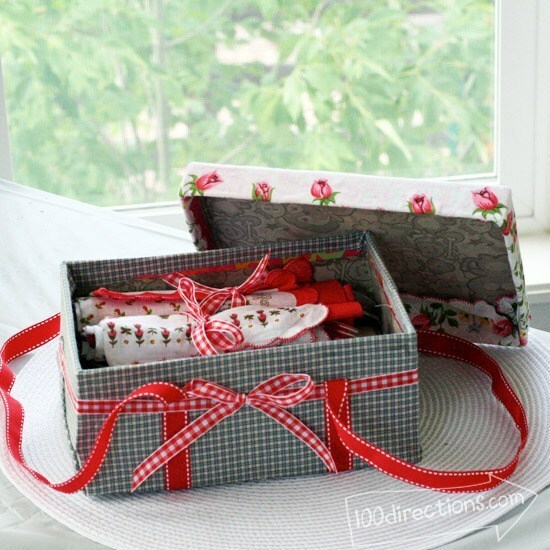 Learn how to decoupage with smaller paper patterns that won’t cover the entire box in one piece like the covering tutorial we listed above. 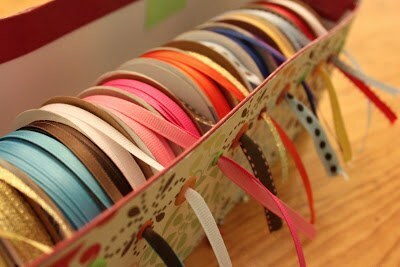 Ribbon Storage – This ribbon storage box is great! Using a hole punch and eyelets you can create this orderly little box for yourself. Consider adding in a small wooden dowel to slide the ribbon spools onto for added stability if you don’t have enough ribbon spools to tightly pack them in the box. 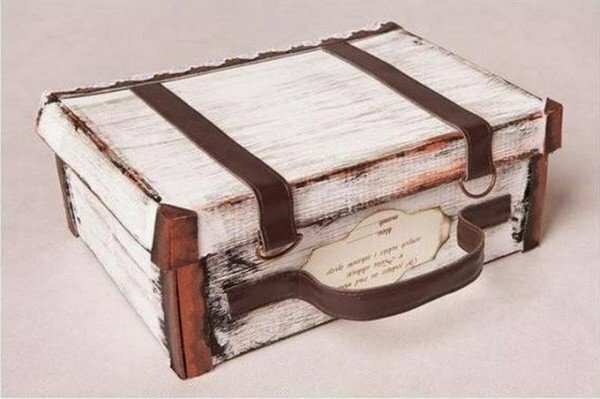 Vintage Suitcase Box – With some paint and leather strips you can create this adorable “vintage suitcase” gift box. While the tutorial lacks words, the images are clear enough to follow and you can customize it however you want! 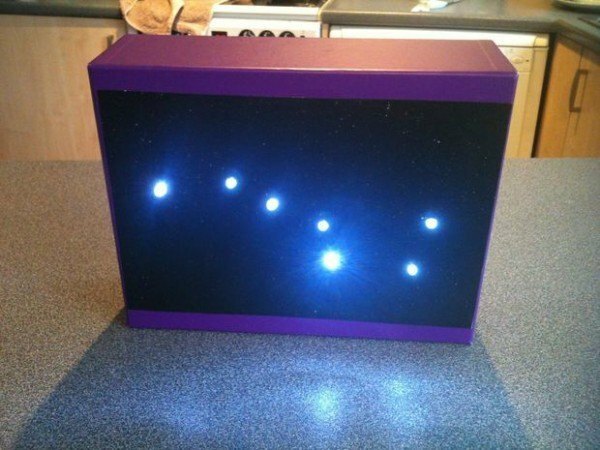 Constellation Night Light – If you are feeling really industrious, and have a bit of an idea about how to wire LEDs, you could follow this entire tutorial. If you’re looking for a shortcut, you could accomplish the same final project with a short string of LED christmas lights and pop them through the holes in the box! 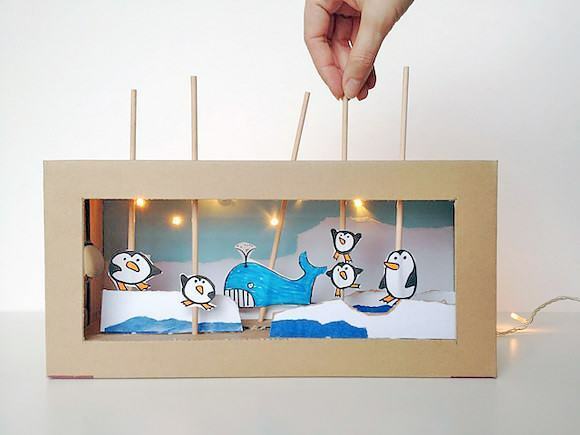 Puppet Theatre – Create a fun and easy puppet theatre with a shoe box and some imagination! Okay, so it will take a little bit more than that but the tutorial clearly explains everything and even gives ideas for other puppet displays like forest creatures and dinosaurs. Shoe Box – Imagine using your shoe boxes as…shoe boxes? Yes! But upgraded, clearly. This tutorial shows you how to create these excellent peek-a-boo shoe boxes so that you know exactly which shoes are where! Keep your shoes neat, clean, and orderly with these great boxes. 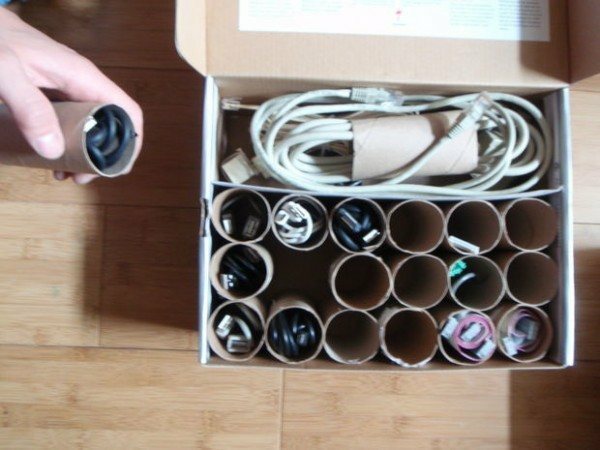 Cord Organizer – Using a shoe box and some cardboard tubes makes for the perfect cord organization box! Keep all of your cords orderly and easy to find instead of that bag full of all sorts of cords that you end up having to untangle every time you look for that extra cord you know you have laying around somewhere. 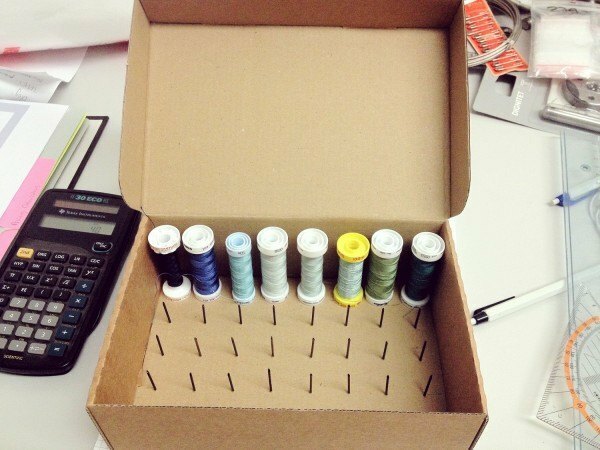 Thread Box – Make your own thread spool storage box with a shoe box and some small nails! Keep all your thread organized and out of the way for mere pennies! Okay, maybe more than pennies, but it is much cheaper than buying those tiny boxes at the store. 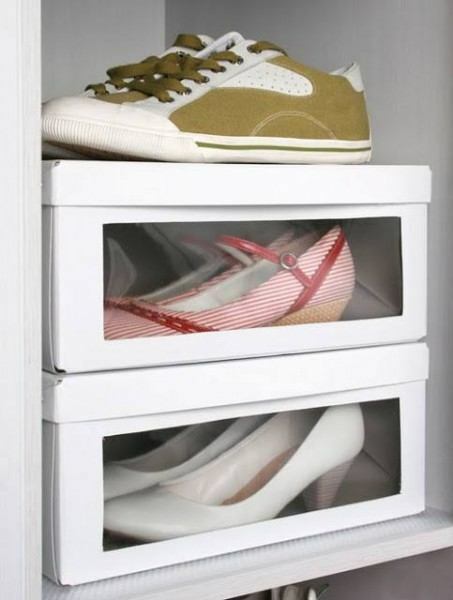 Drawer Dividers – Cut down some shoe boxes to use them as quick drawer organizers! Keep all your socks and unmentionables organized with this simple idea! This allows your dividers to be completely customizable. 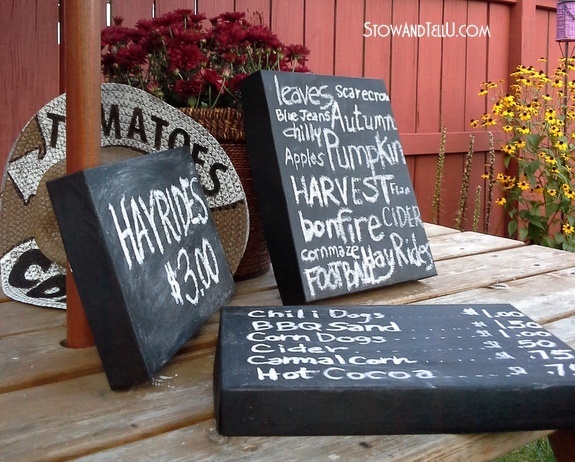 Chalkboard Lids – Make some simple and effective chalkboard signs with some chalkboard paint and shoe box lids! Quick, easy, and totally reusable these little signs can be used for for the kids without the worry of a chalkboard being damaged or destroyed. 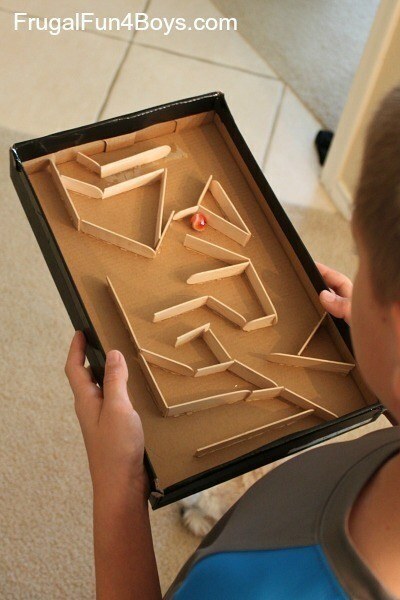 Marble Maze – Keep the kids entertained with a fun and affordable marble maze! All you need are some popsicle sticks, glue, and a shoe box lid. The tutorial shows you how to make several different maze designs but you could easily create your own maze! 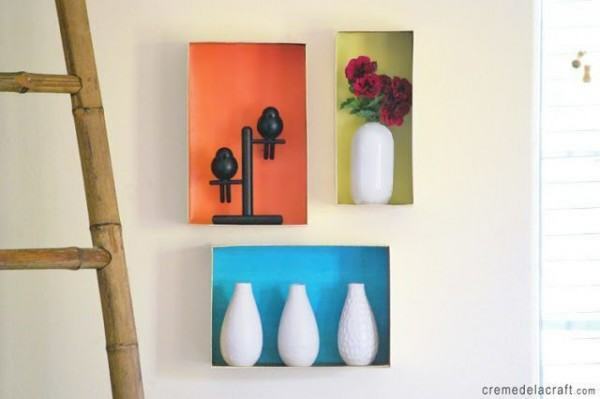 Shoe Box Wall Displays – Create some pretty wall display boxes by painting some shoe boxes and affixing them to the wall! 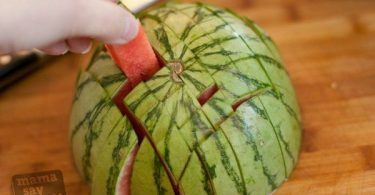 These are super easy to make, but we wouldn’t suggest putting anything very heavy in them, it is still just a cardboard box. Painted Shoe Box Wall Art – Make some easy and customizable wall art with shoe box lids and paint! 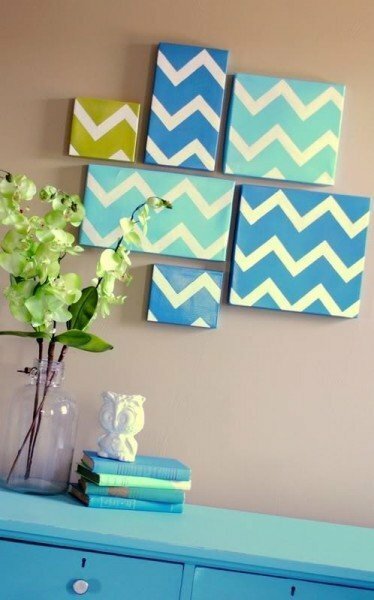 Create a pattern, paint a picture, or even cover them in pretty fabric or paper to create these faux canvases. Mix and match sizes and shapes for a personalized display. 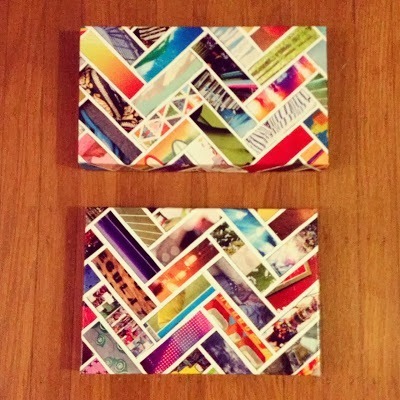 Magazine Chevron Wall Art – For a fun alternative, follow this tutorial to create chevron patterned wall art with bright and colorful magazine images!